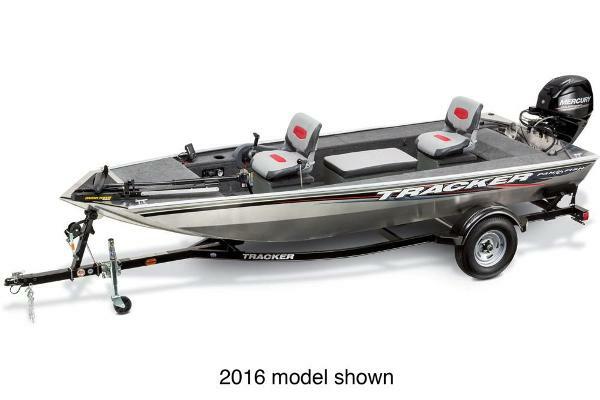 2003 Tracker Panfish 16 The Tracker Panfish 16 is a total fishing package that's big on performance, not on price. 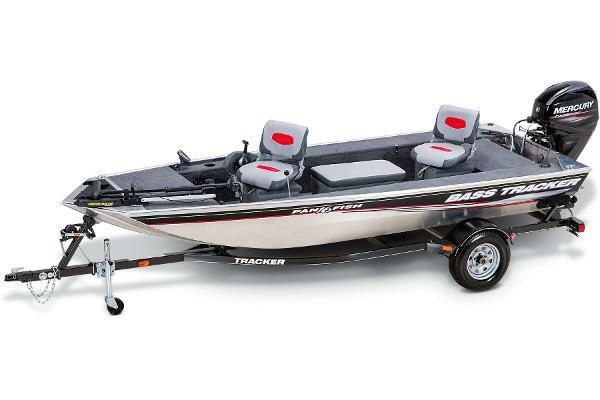 This is the boat for the panfisherman who likes going after big slabs. 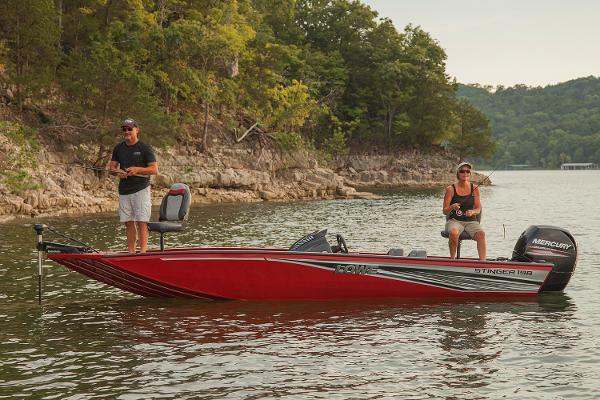 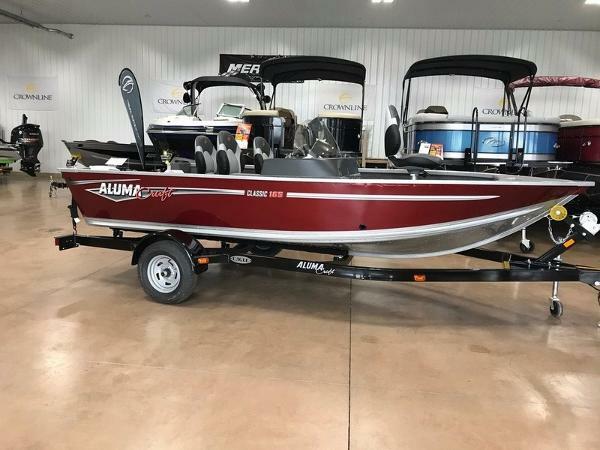 It has all the right equipment like a built-in baitwell, XP 2000 Fish Finder, 12-volt 43-pound-thrust trolling motor, an insulated livewell, removable 36-quart cooler, stick steering, built-in 9-gallon fuel tank, and more. 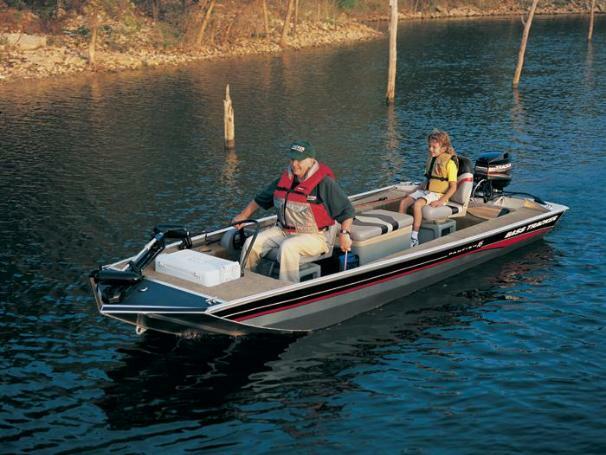 All seating is at floor level, perfect for keeping children safe.